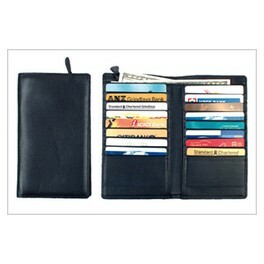 Leather passport covers for your travel needs. travel accessories. Keep your passport safe in leather cover. Our prominent array of bi fold leather passport holders is high in demand in domestic as well as in international market of the globe. 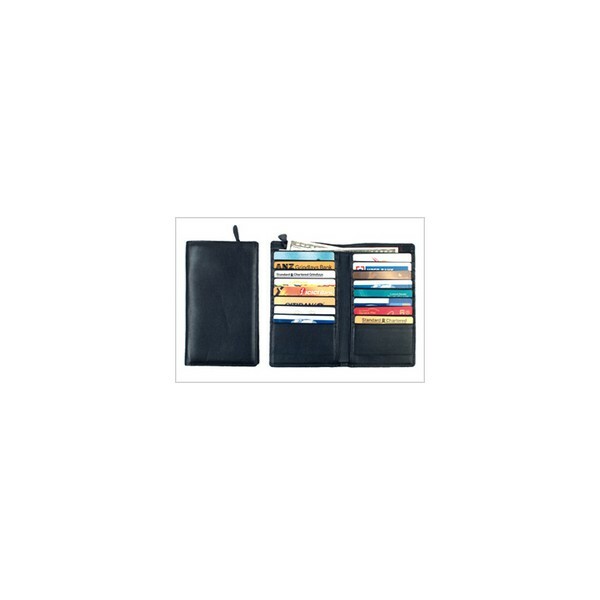 The range of bi fold leather passport holders offered by us is durable in nature and can accommodate lot of things at a time. Call us or mail us at sales@LeatherFromIndia.com and our support staff will gladly help select your ideal leather passport cover.